Today, I was thinking about character naming. Honestly, I’m not that good at names. So, in dealing with this challenge of mine, I discovered a fascinating and fun site. 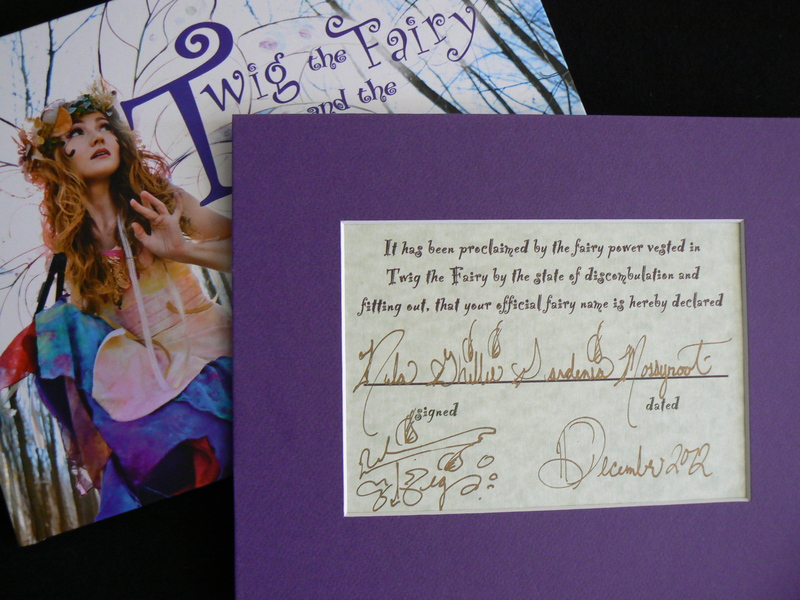 It’s a name-generating Web page substituting your name for a fairy’s. That name did serve as a source of inspiration, but doesn’t necessarily fit the mood for my books. You see, the fae in my Delfaerune Rhapsody young-adult-fiction, trilogy in-progress do not fit the mold of your typical fairy. Mine, in the Celtic fae tradition, look more like elves: they grow extremely tall; embrace glamour (magic), not wings, to fly; and, therefore, require unusual names. So, in the first book of my series, “The Song of the Ocarina,” I’ve given my Dark Fae monikers which emulate bad-boy rockers like Mikk, Axyl and Janys. My Noble Fae have natural names like Fern, Glenn and Whillo. Key characters also use Maori surnames, as my setting is Queenstown, New Zealand. I’m looking for more inspiration. 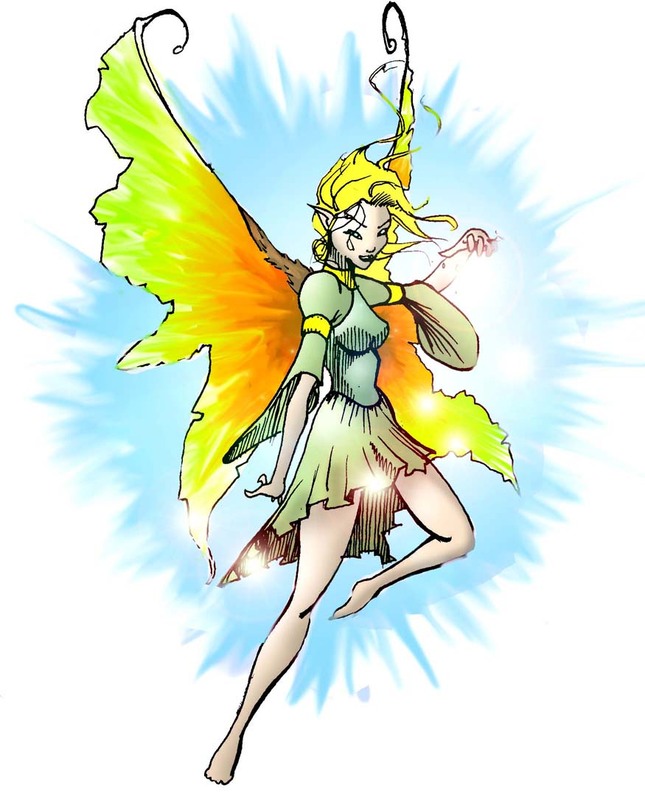 So, might you visit the fairy name site and come back here to share your name and description? Pretty please? This entry was posted in All Posts, Delfaerune Rhapsody, Words: Serious Play and tagged Ann Narcisian Videan, Ann Videan, Delfaerune Rhapsody, The Song of the Ocarina by Ann Videan. Bookmark the permalink. Apparently mine is Bindweed Rainbow Shimmer, and I come out early in the morning and love multicolored skirts. Sounds like me. She is cheerful and friendly. She lives at the bottom of tangled gardens and in hedgerows. She is only seen in the enchanted moment between sleep and waking. She wears tangled multicoloured skirts made of petals and has transparent green wings like a cicada. My Fairy name is Nettle Goblindancer. She brings riches and wealth.She lives in brambles and blackberry bushes.She is only seen when the bees swarm and the crickets chirrup. She wears purple and green like berries and leaves and has gentle green wings like a butterfly. I did the fairie name thing and ended up with the same one you have, my friend! She lives in leafy dells and bluebell glades. She wears bluebell-blue dresses and has gentle green wings like a butterfly.